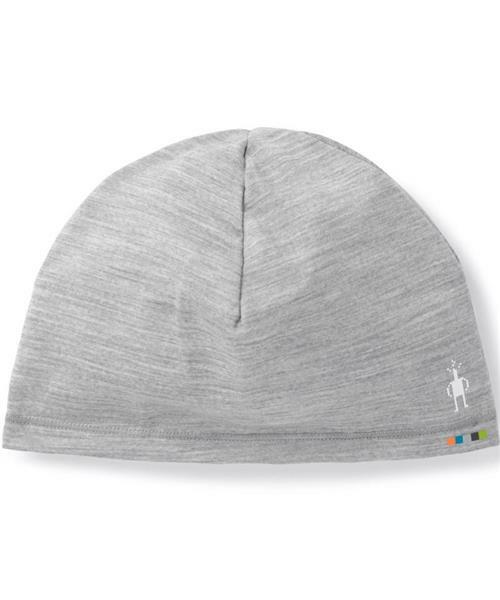 The Merino 150 beanie is a lightweight, year-round essential. Run in it, skate or ski in it, put it under a helmet for a chilly morning bike commute. Clean seams for a no bulk fit. Now more durable than ever with new Merino 150 fabric.